Speaking with comics artist Stan Goldberg was an honor, and I’m very grateful for his generosity with his time. I definitely did not expect this to go 45 minutes but he had a lot to share, and it’s worth it to hear him talk about all of this. His love for his work comes across quickly. He really loves what he does. It’s clear that this is a man still enjoying and exploring his craft and the process of storytelling despite already being a master at it. I was also struck with how unfortunate it is for someone who has lived and breathed the Archie characters for the last 40 years, who has been the artist on their most commercially successful and buzz worthy books (for good reason), now finds himself with some uncertainty. Fortunately he’s still immensely talented. His abilities not only haven’t diminished, but may be stronger than ever. And he remained classy throughout, with not a bad word to say about his former employers. Already plans are in the works for the next phase of his career, and that to me is exciting. With over 60 years in the biz, he still has a lot of creativity to give. His 40-year career with Archie Comics, characters he clearly loves and respects, and his recent departure from the company. Creating the color designs for Spider-Man, the Fantastic Four (the Thing is colored like “a wrinkled orange”), the Hulk (his pants were meant to be magenta, not purple), and the rest of the Marvel Comics universe, including the villains like Dr. Doom. 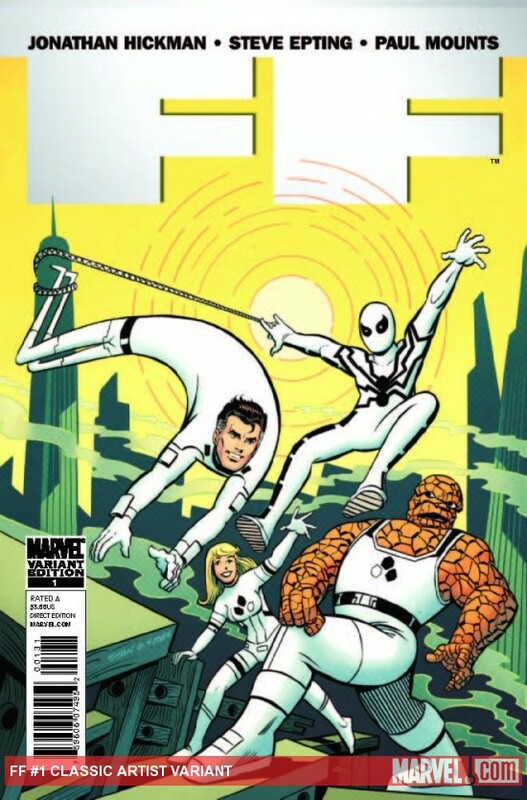 Being asked by Marvel to draw the Fantastic Four 50 years after coloring the first issue in 1961. On the comics industry during the Senate hearings of the 1950s and the industry’s response: “It almost destroyed the whole industry.” He says the Comics Code Authority, the industry’s content watchdog, went overboard: “They made some corrections, but I guess they had to show what they were then getting paid for.” Marvel even lost their distributor for a time, which resulted in Stan having to go freelance. His work on Millie the Model influencing women in fashion design and magazines like Cosmopolitan, McCall’s and others. The story of the surprise debut of Archie Meets Punisher and the plans for a sequel that never came to be. And perhaps most exciting of all… teasing a future project he’s creating with a writer.